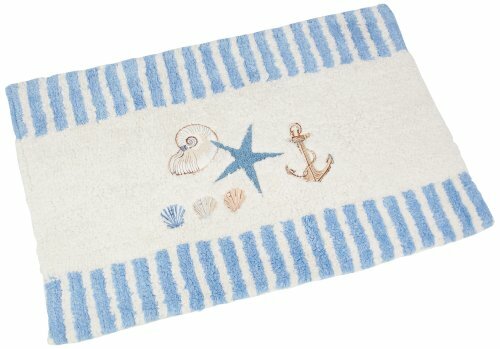 Avanti Antigua bath accessories create a nautical feeling in any bathroom. Coordinated towels are available. If you have any questions about this product by Avanti Linens, contact us by completing and submitting the form below. If you are looking for a specif part number, please include it with your message. Home Dynamix Premium Narmada Area Rug by Mid-Century Modern Style Living Room Rug | All-Over Rectangular Print | Contemporary Art-Deco Design in Neutral Colors| Black, Beige, Brown 7'8" x 10'7"